Is it hard for you to see any benefit in being an Empath? Do you feel being highly sensitive is a problem for you? Most people feel that their heightened awareness or sensitivity is a burden that they want to shut off and quiet. It’s really important for you to hear how valuable you are as an Empath, and how many wonderful traits you have that set you apart and give you an advantage because you are highly sensitive. 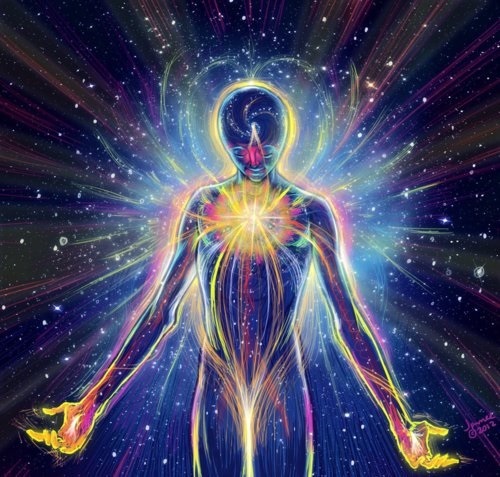 When you get a better understanding of your true nature, realize you are not alone, start accepting your heightened sensitivities and then learn the practical methods we are going to share with you, you will be able to gradually identify and release all those pesky internalized false beliefs you have about how there is something wrong with you. 4. Since we feel everything so strongly, we are prone to feeling deeper lows, but also are prone to feeling greater highs than those who ate not as sensitive. Most of us have a great enthusiasm for life and experience life and joy with greater intensity and tend to be more kind, understanding, compassionate and caring. 9. We also are much more aware of people’s thoughts feelings and emotions, and because of this, we can almost always sense when someone is lying to us. We know when someone tells us they are fine, but they really are crying on the inside. Because if our heightened awareness we can see through the false facades people up. 10. People cannot lie to us without us knowing. Even when someone tries to tell us they are ok but they are not, we see through the facade they put up, and we can feel what’s really going on under the surface.